Ever wondered how our clients use the videos we produce for them? Want to know what it’s like working with the Silvertip crew? Interested to see how video could benefit you too? 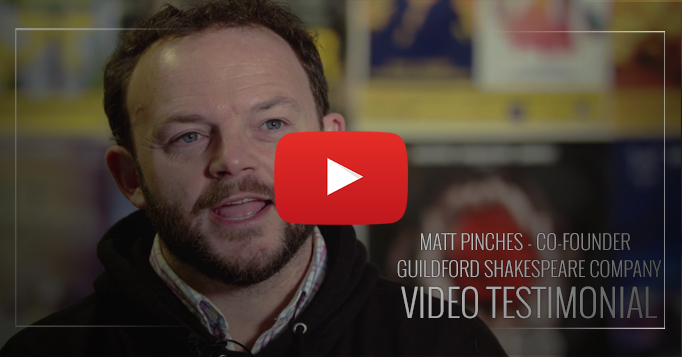 Following on from our Video Testimonial with Front of House Manager Sarah from Bluecoat Sports Health and Fitness Club – here’s another video testimonial with Matt Pinches, Co-Founder of Guildford Shakespeare Company.